I know a couple of people who have been denied South Africa Visa (Tourist)and I would usually wonder why, but because the last time I processed one was in October 2015, I would usually not say much as the rules changes quite frequently. However, I processed 2 south africa visas which were granted over the last 3 weeks and I thought why not put this out there for someone who might need it. 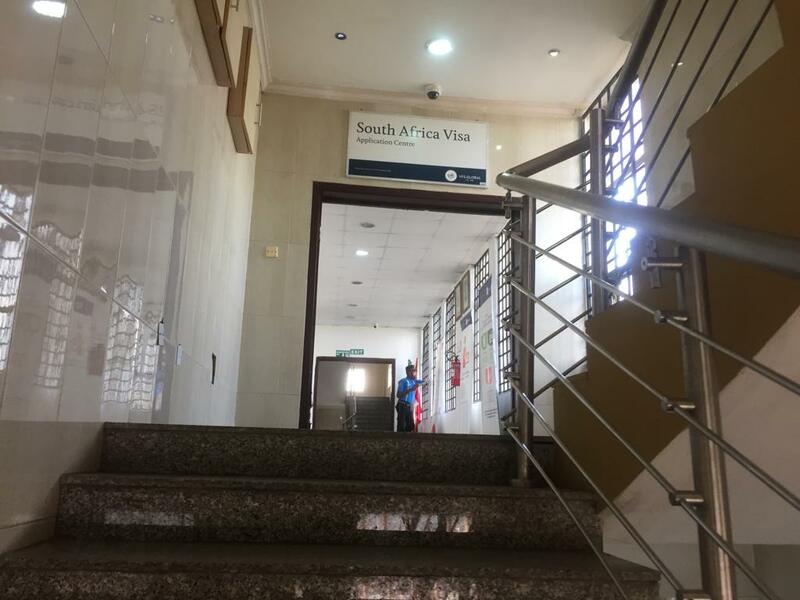 As at October 2018 when I applied, the following documents are required to process a south Africa tourist visa for Nigerians. 2 Colored copies of International passport bio data page and 1 copy of visas and stamps in passport. Colored copy of Yellow Fever Card for Adults of Immunization card for children below 10 years. When you have all these documents ready, head out to the closest Visa application center to you and be sure to get there early. 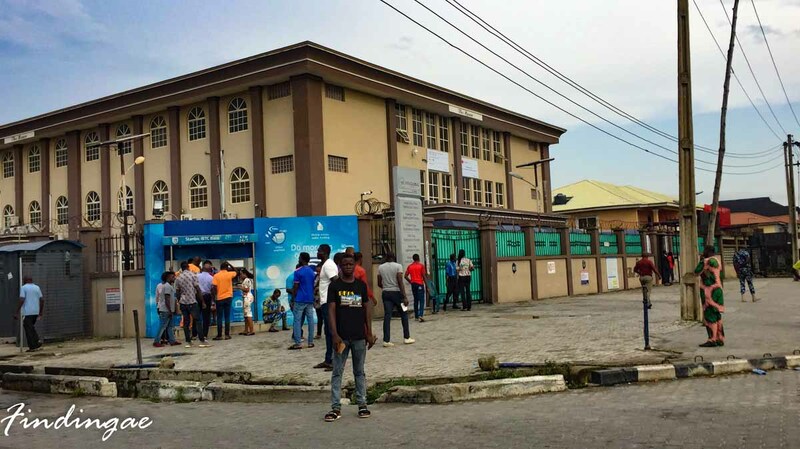 The VFS office in Lagos is located on the 1st floor of Manor Hall at Ikate, you get a number at the entrance from the security guard, take a sit and wait to be called. 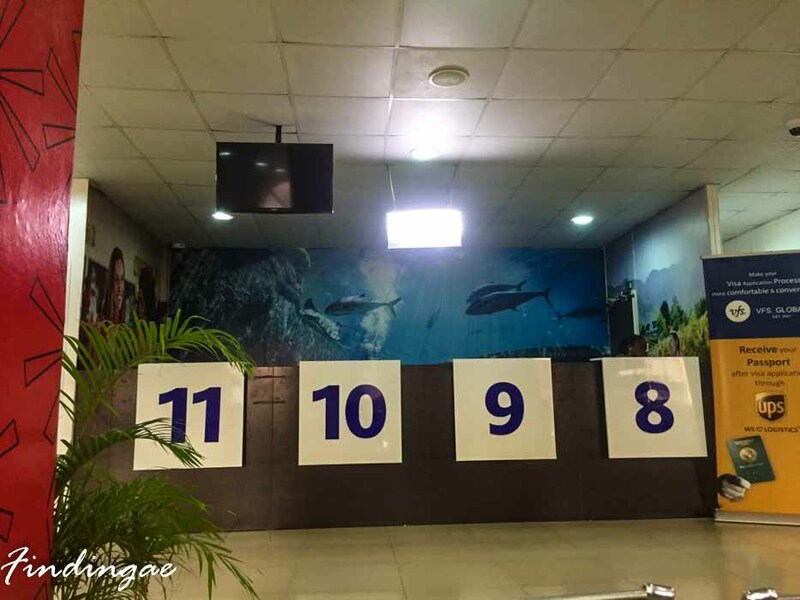 Upon being called, your documents are scrutinized, if everything checks, you pay the required fees in cash at the bank counter then lastly proceed to have your passport and documents which would have already been bagged submitted and will be issued an invoice. Paying for the text message is optional, if you feel there is no need to pay , you can track your application here . A confirmation email is also sent when your application has been processed and your passport is ready for collection. 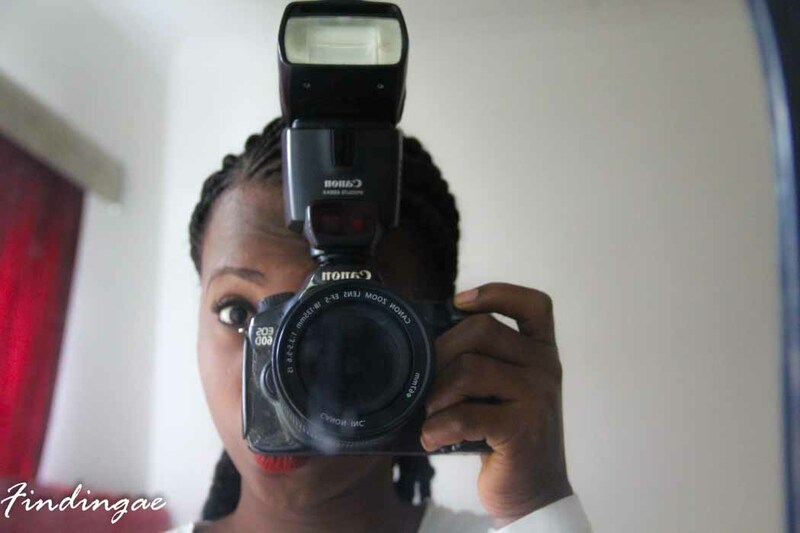 However, its just N400 and I highly recommend it. 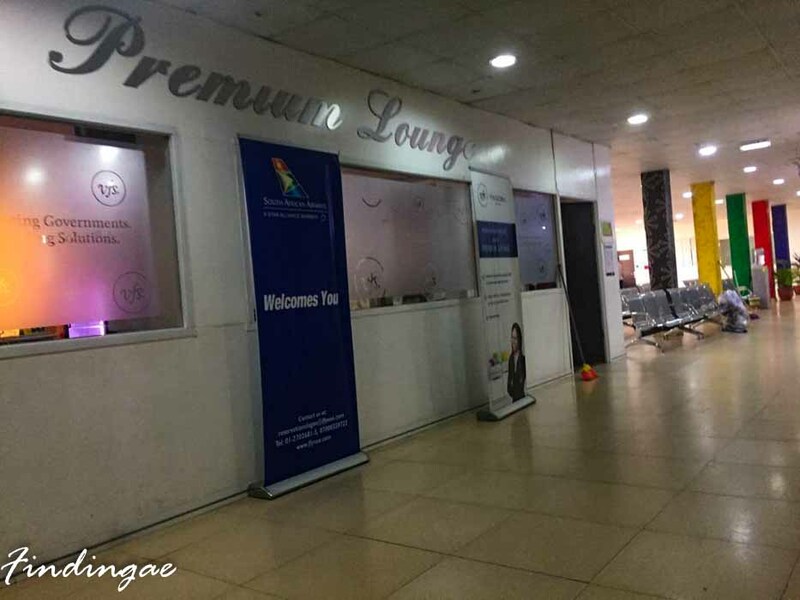 The VFS Center has also got a Premium Lounge and for an additional N10,000 you are entitled to a personalized service. The south africa visa processing timeline takes an average of 2 weeks, might be more or less. I will thus recommend that you create ample time to apply before your intended travel date, and wait till your visa is approved before you purchase your flight ticket. Upon your visa being granted, do not hesitate to book cheap flights here. If you can, leave your bags at home and go with just your documents. For an additional N4,500, your passport can be delivered to you at your desired address. If you are not submitting an application, you may not be allowed into the premises. Be sure to retrieve your passport with your collection slip. 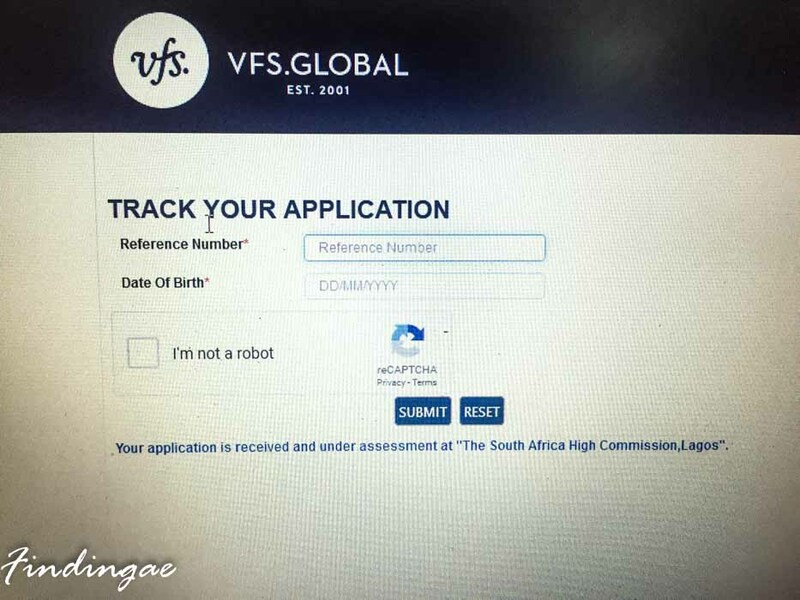 If you haven’t received notification, no point going to the VFS office, your visa is unlikely to be ready. If you have any questions, do not hesitate to drop your questions in the comment box. I like the way this was presented. Pretty straightforward with the necessary details only. Thanks for taking out time to leave a comment, glad I could be of help. Thanks so much, glad it helped.